Looking for alloy wheel refurbishment in Kent? Choose Fusion Wheels. 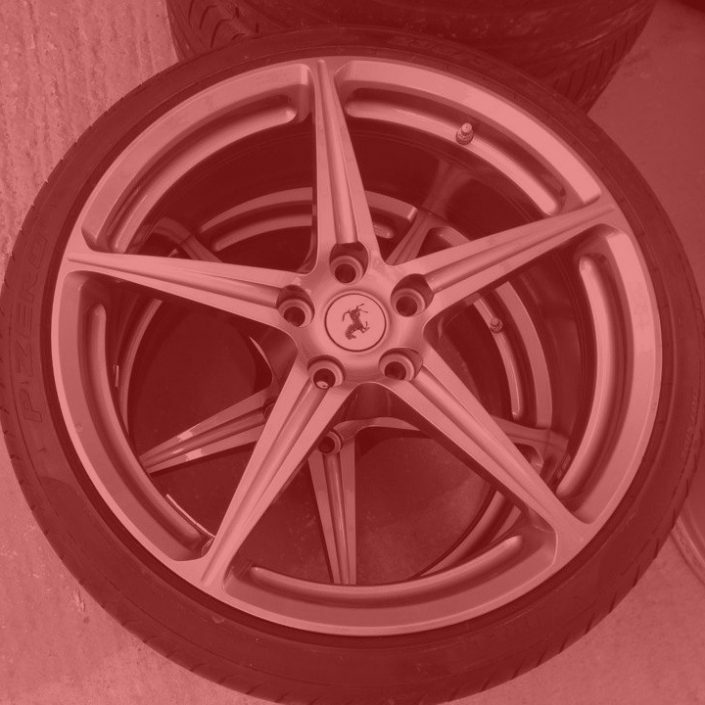 We are a high quality and warranted Alloy Wheel Refurbishment service in Kent. Save time, save hassle with Fusion Wheels’ reliable alloy wheel refurbishment and repair service. Our specialist equipment copes with diamond cut wheels too, painted or not. Corroded or kerbed alloys? We’ll make them look as good as new! 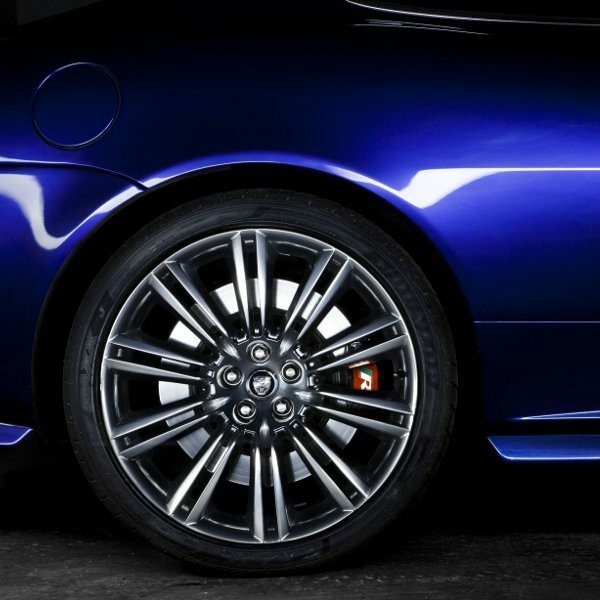 We have unmatched expertise in dealing with these complex wheels. We can bring many buckled, bent and cracked alloys back to life! We want to make sure all of our work meets a certain level of quality. All of our work is done by us. If we’re unable to fix your wheel, there’s nothing to pay. Can’t be fairer than that! If we need to take your wheels away, then there’s no extra charge. We’ll bring them back for free too! 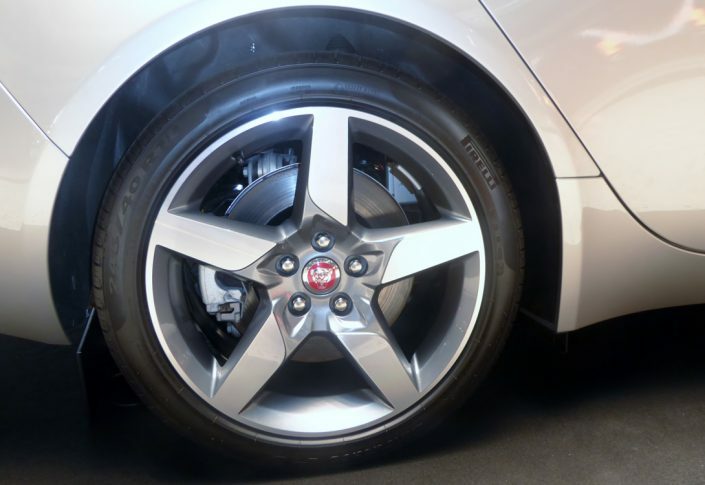 Refurbishing your alloys has been shown to improve the look and increase the value of your car! Are you looking for a friendly, experienced and professional team to refurbish your alloy wheels? Do you have buckled alloys and need a trusted mechanic to fix them? 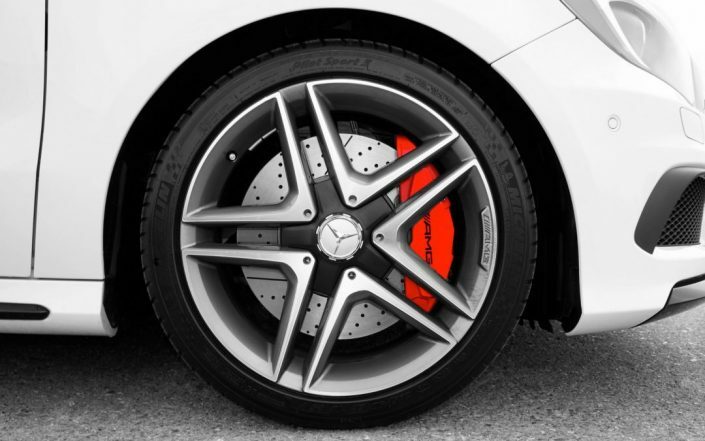 At Fusion Wheels, we are proud to offer a highly skilled team who has your best interests at heart. We pride ourselves on our customer service; always ensuring that both you and your wheels are given the ultimate service. 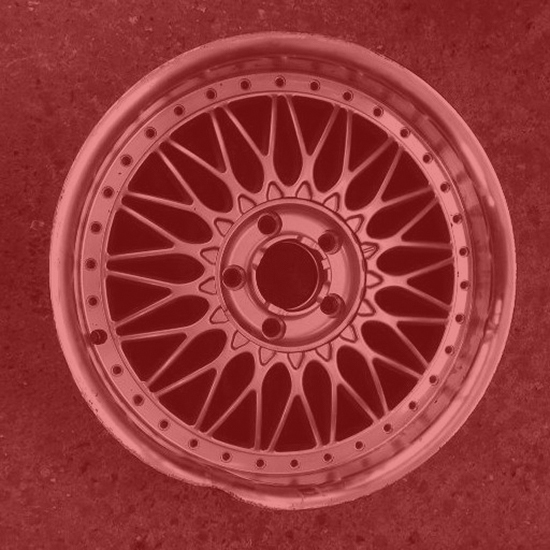 With our professionally trained team, you can trust that your alloy wheel will return to you looking better than ever, as each and every member of Fusion Wheels is committed to providing you with the ultimate experience. So, if you’re looking for a passionate team with high attention to detail then Fusion Wheels are the company for you.